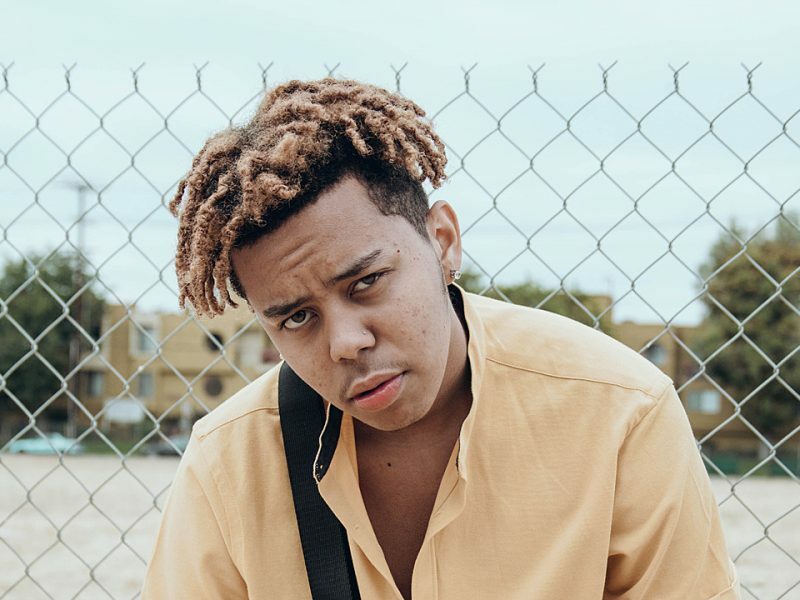 Running roughshod over Bay Area beats with a breathless flow, Vallejo’s KiingRod makes anthems for the the hustlers and flexers. 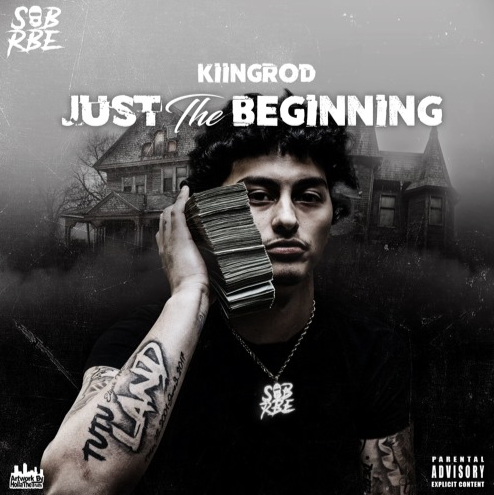 Mercilessly flexing on his haters and all broke boys, KiingRod finally unloads his highly anticipated album, Just The Beginning. 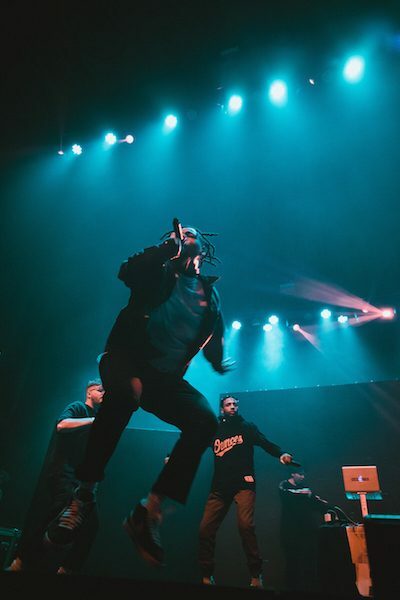 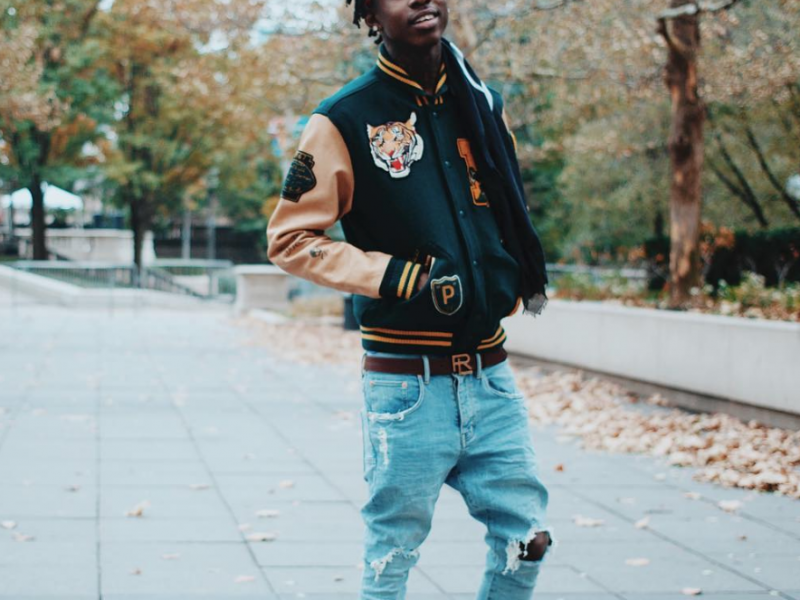 The ten-track offering features appearances from XXL Freshman YBN Nahmir, as well as Yhung T.O., Daboii, Lil Sheik and more. 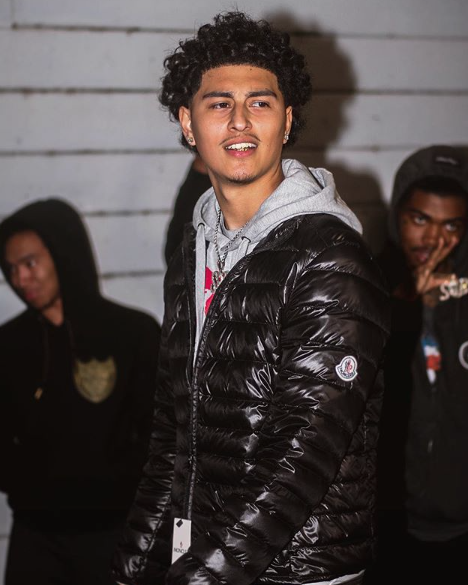 Check out the project from the promising young SOBxRBE affiliate below.